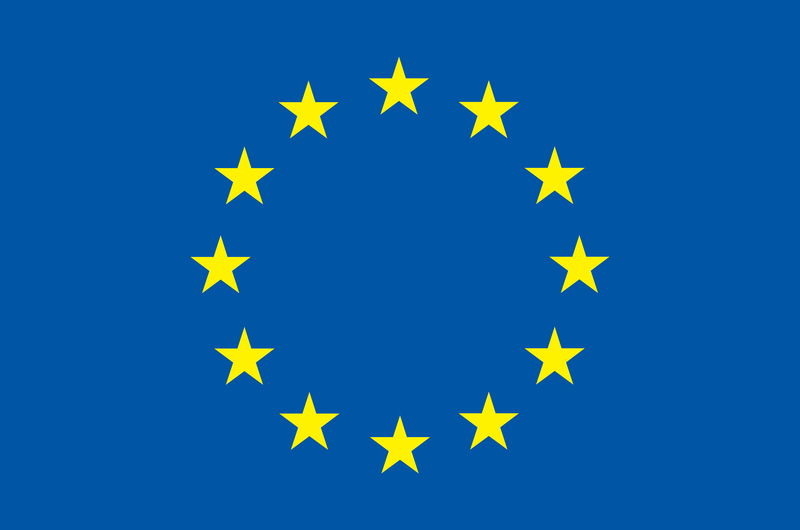 Last week, John Domingue (The Open University, UK) was awarded a Fellowship of the British Blockchain Association. 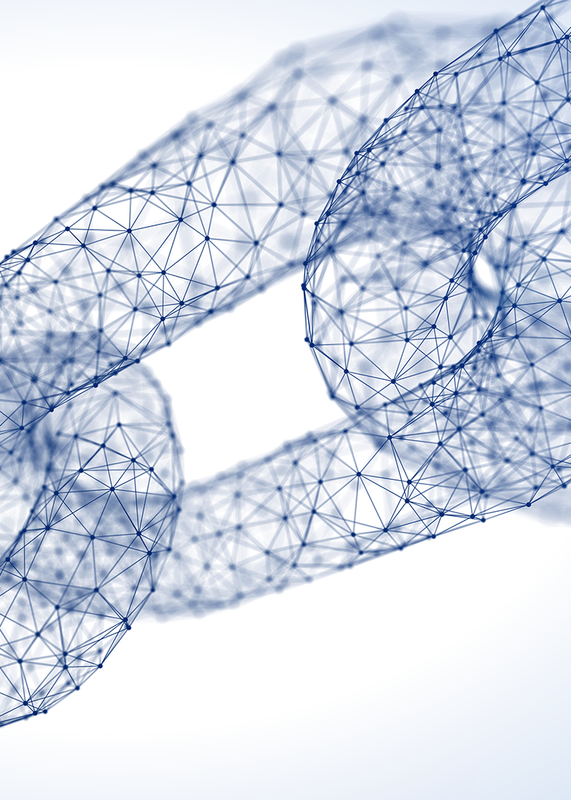 As stated on the British Blockchain Association website, an award of the Fellowship is “recognition of exceptional achievement and contribution to Blockchain research and allied disciplines”. Additionally, recognition through a Fellowship demonstrates a “commitment to excellence, leadership, advancing standards and best practice, as evidenced by a track record of outstanding contribution to the discipline of Blockchain or other Distributed Ledger Technologies”. 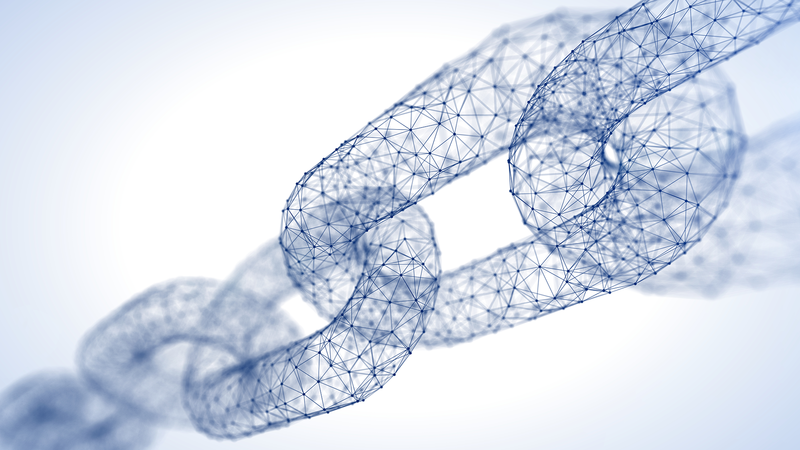 Provide evidence of a sustained and effective record of impact at a strategic level in relation to supporting blockchain research (Evidence Based Blockchain), as part of a wider commitment to Scholars in Blockchain. 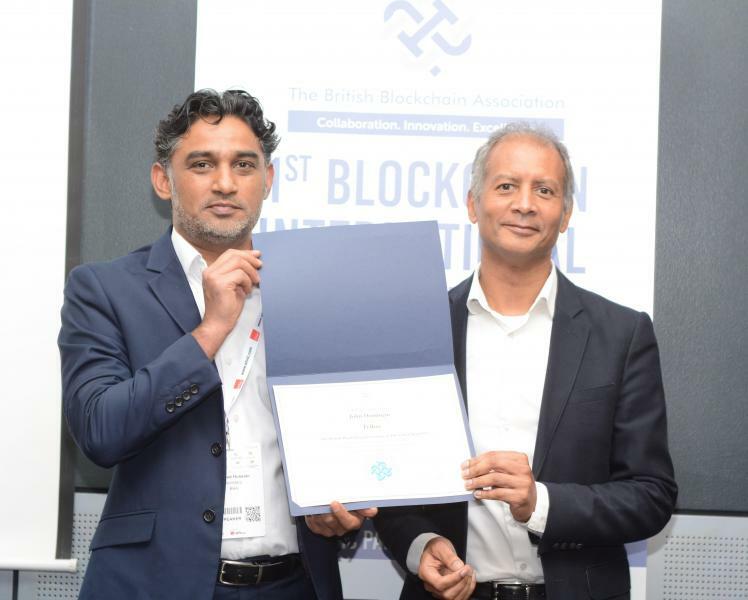 The award, which recognises the hard work of the whole Open University blockchain team, was presented at the annual British Blockchain Association conference which was held at the ExCel in London.